I’m hosting my very first Thanksgiving dinner this year. I’m so excited for the sweet potato casserole, corn pudding, stuffing, oh just ALL of it! 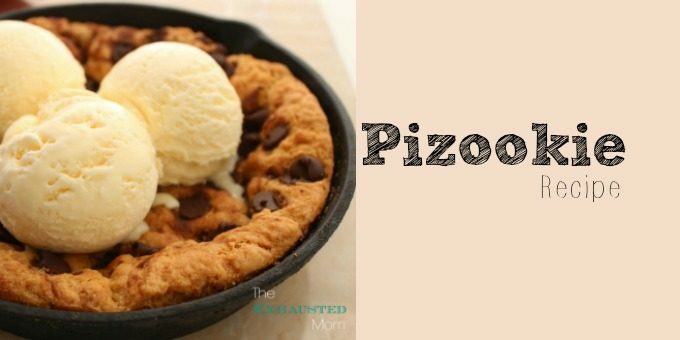 I love all of the traditional pies that come with this great meal, but this year I want something different. 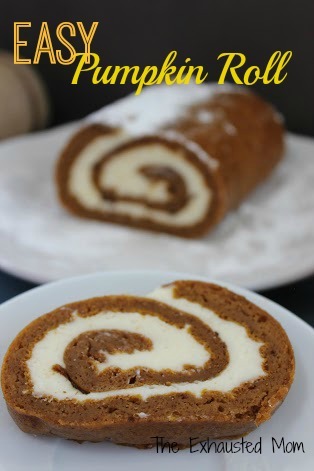 This Easy Pumpkin Roll is just the dessert to satisfy all tastes at your Thanksgiving gathering. What are your favorite desserts for Thanksgiving? How big is the can of pumpkin supposed to be?